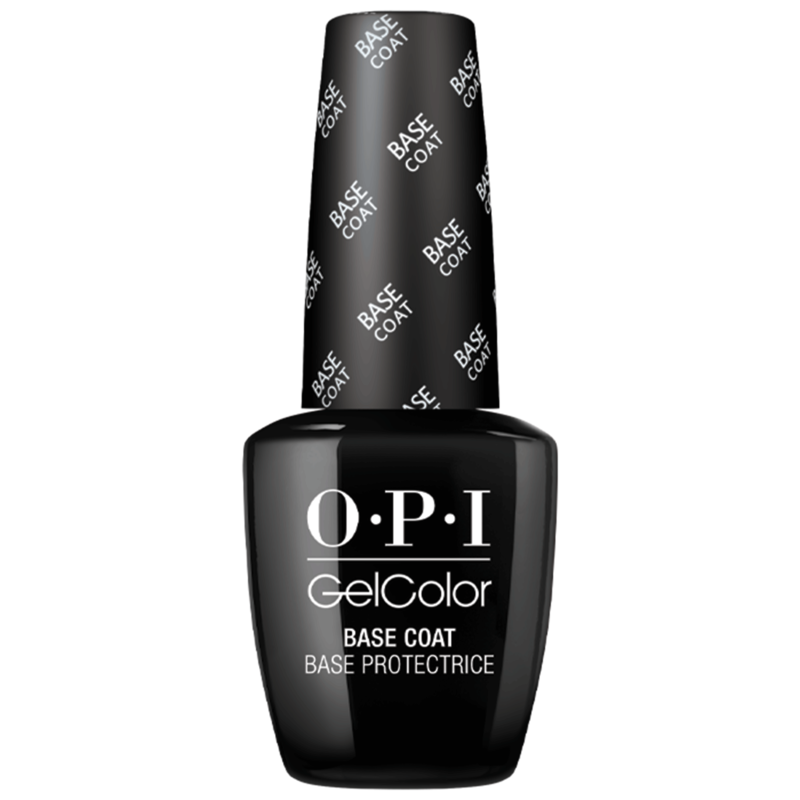 The OPI Base Coat GelColor requires only one coat to provide a gentle foundation for any of the GelColor Shades. It LED cures in 30 seconds. You get fast application and simple removal. 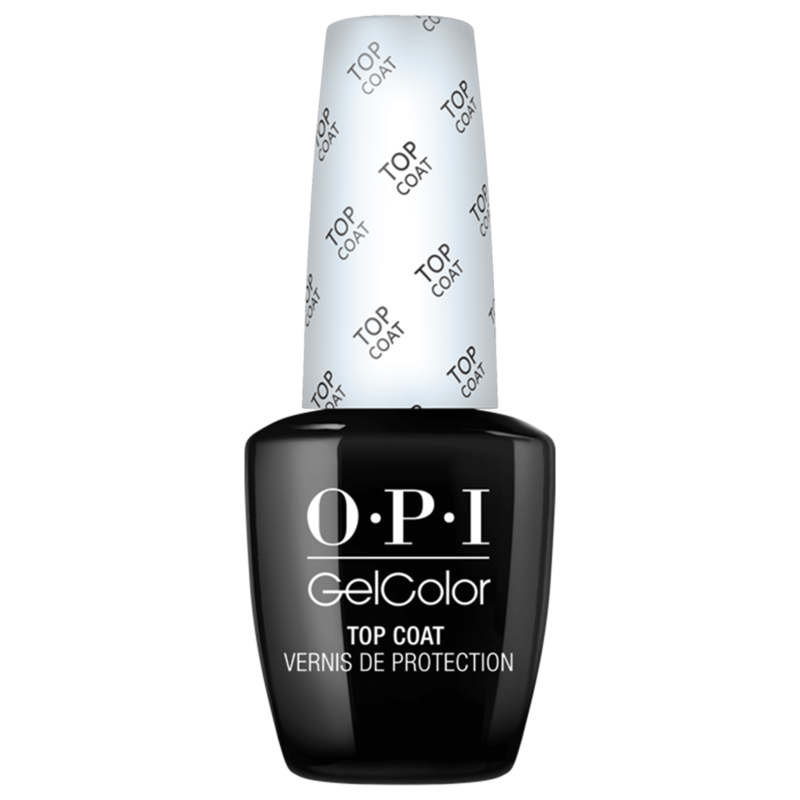 OPI introduces the latest advancement in the increasingly popular gel service category: GelColor. Each coat cures in 30 seconds and features a custom brush for fast, polish-on application. The 100% color gel formula wears like a gel and looks and feels like nail lacquer that lasts up to two weeks without losing shine. Fully cures from foundation to finish in only 4 minutes and removes with ease. Available in .5 fl. oz. OPI GelColor Top Coat cures in 30 seconds. OPI introduces the latest advancement in the increasingly popular gel service category: GelColor. Each coat cures in 30 seconds and features a custom brush for fast, polish-on application. The 100% color gel formula wears like a gel and looks and feels like nail lacquer that lasts up to two weeks without losing shine. Fully cures from foundation to finish in only 4 minutes and removes with ease. Available in .5 fl. oz.